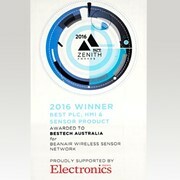 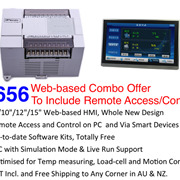 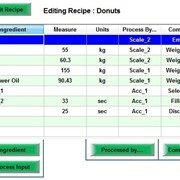 The WECON Compact PLC + Small Screen HMI can support one clip-on Expansion Card. 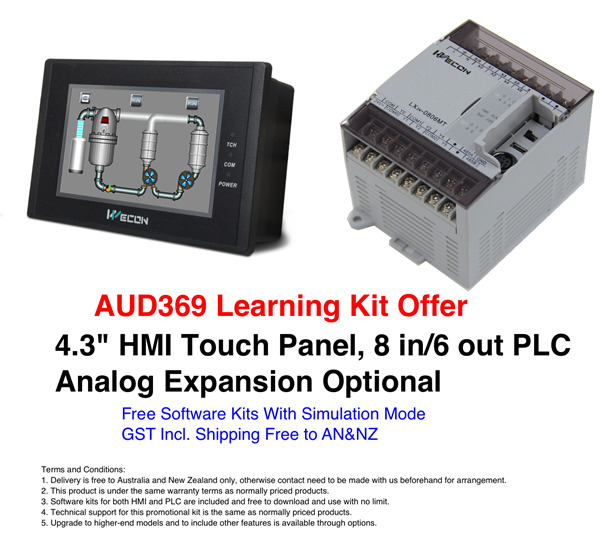 Please be aware that the HMI Panel included in this combo doesn't have Ethernet Port, CAN and TTS, etc, it has one COM Port for communications with PLC or other devices, like VFD, motors. 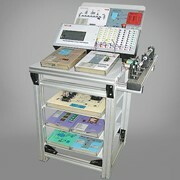 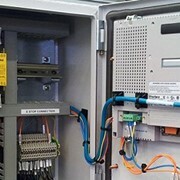 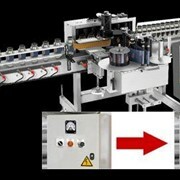 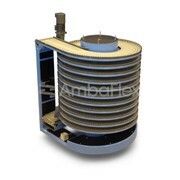 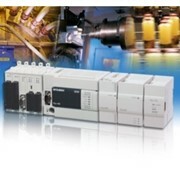 The PLC' inputs and outputs are all digital, two of which can be used for two high speed counting. 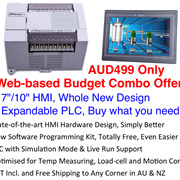 A choice of adding on analog inputs/outputs via clip-on board is available in this deal. 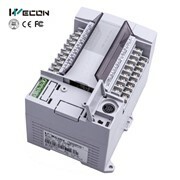 The model numbers in this combo are: Levi430T[-N]), LX3V0806MR(T)-A(D) (MR for Relay Outputs, MT for Transistor Outputs, A for AC power supply, D for DC power supply). 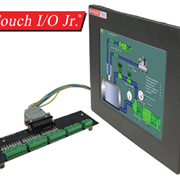 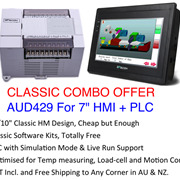 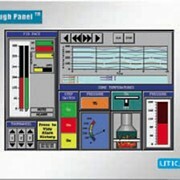 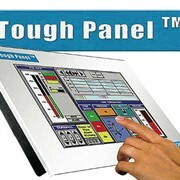 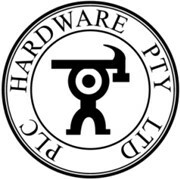 Ucontrol | PLC & HMI Solutions | Modular HMI TD240, Inbuilt PLC 3.5"